Marcia's son, Jonathan, was just two years old when he was diagnosed with leukemia. Three weeks before Jonathan’s second birthday, he began waking up in the middle of the night complaining his legs hurt. Marcia attributed the aches to growing pains and alerted his pediatrician to the complaint when they visited for his two-year well-check. During the well-check, Jonathan received routine immunizations that resulted in a high fever. The fever wouldn’t go away and the doctors assumed he’d had an allergic reaction to the shot. Over the course of a week, which included multiple doctor’s visits, calls to the pediatrician, and a family trip from Las Vegas to Utah for a wedding, the family ended up in the ER at Primary Children’s Hospital in Salt Lake City. Jonathan just couldn’t seem to shake off the reaction to his immunization. Following diagnosis, they would travel from Las Vegas to Primary Children’s Hospital in Salt Lake City, staying with family. They traveled back-and-forth for three and a half years. Travel grants from Candlelighters helped ease the burden on the family. Marcia says one of the most challenging things to overcome during this time was a feeling of helplessness and being unable to “fix” Jonathan’s illness. Jonathan completed treatment four months before he started kindergarten. Starting school was challenging because he hadn’t been socialized with other kids during treatment in order to limit his germ exposure. 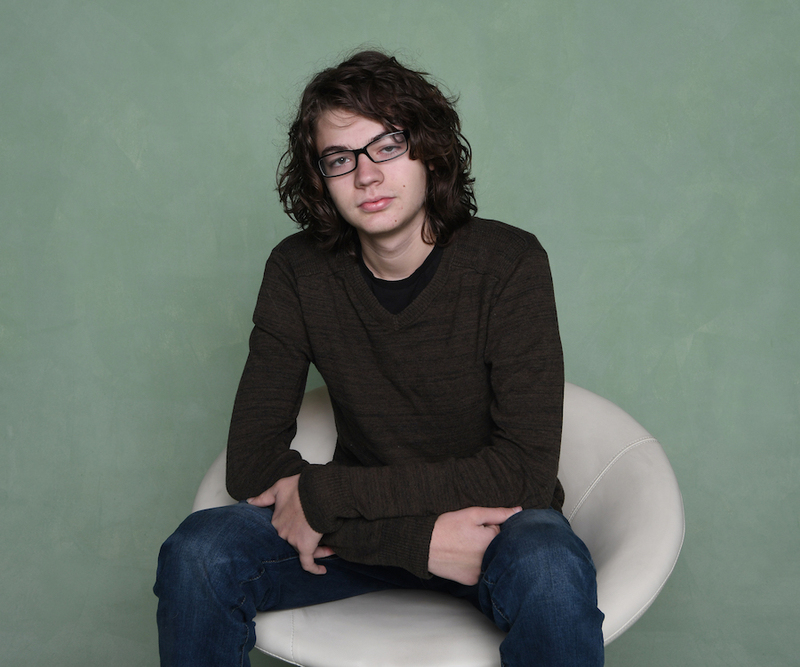 Today, Jonathan is in high school and he has two younger siblings who were born while he was still in treatment. Marcia says one of the most difficult challenges as a parent during this time was to continue to treat Jonathan as she would any of her other children. Marcia says Candlelighters' services were invaluable to them as a family. 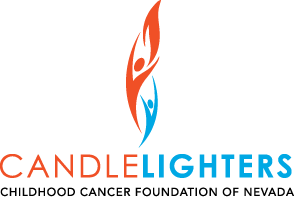 The connection with other families who were living similar experiences was just as important to them as the travel stipends and other quality of life services Candlelighters provides. Candlelighters' support doesn’t stop when treatment ends. As Jonathan prepares to graduate from high school and likely seek higher education in computer programming, his mother has prepared him well for entering this next phase of life.